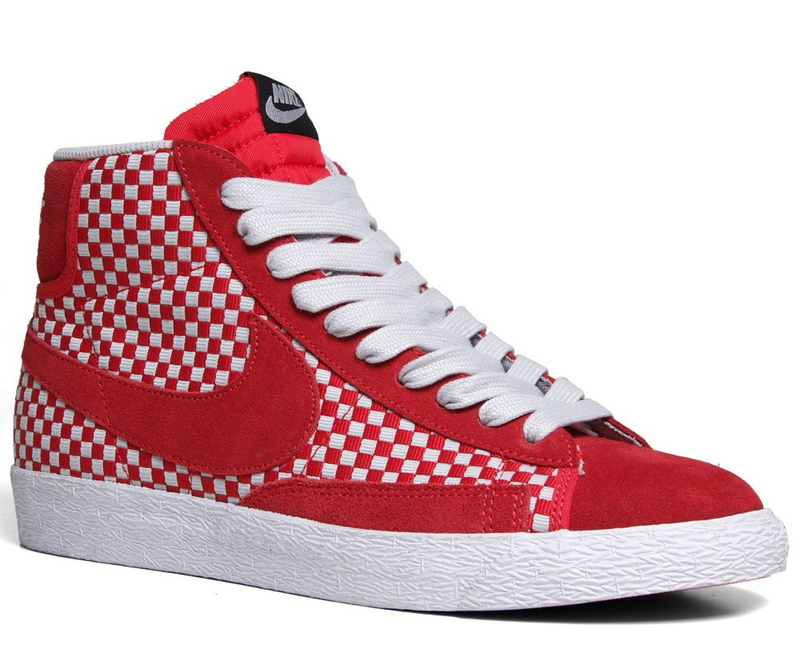 Rounding out the trio of new Blazer Mid Wovens is a bright Hyper Red colorway, arriving soon at select Nike Sportswear retailers. Rounding out the trio of new Blazer Mid Wovens is a bright Hyper Red colorway, arriving soon at select Nike Sportswear retailers. 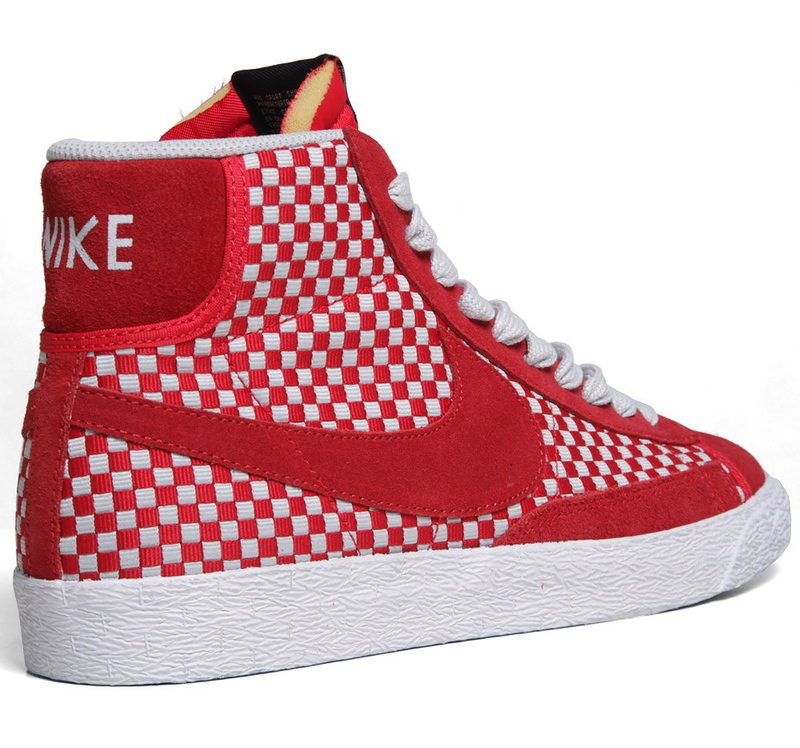 The Blazer Mid Woven features a checkerboard-style, woven nylon upper with suede overlays, all on top of a classic white midsole. 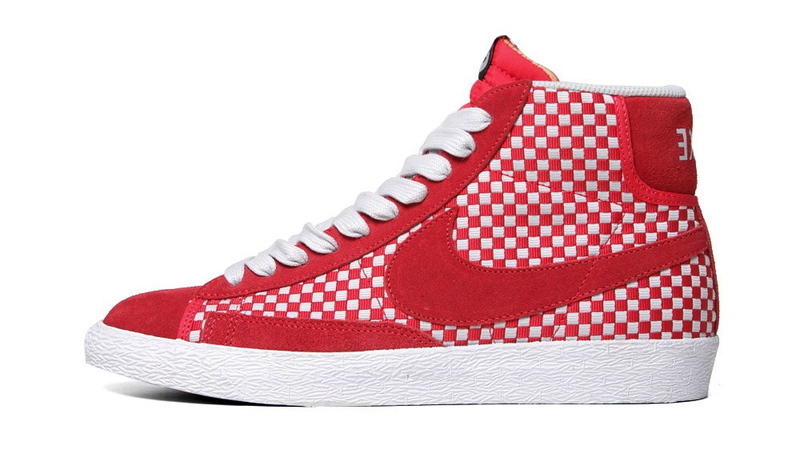 The Nike Blazer Mid Woven in Hyper Red is available for pre-order now at End.